According to a recent study, 60 million people in America claim a primary language other than English. However, as of 2013, more than a third of the nation’s hospitals did not offer a form of language assistance to this rising population of people. The research analysis published in Health Affairs examined data collected from 4,514 U.S. hospitals by the American Hospital Association. The researchers determined that while 69 percent of the nation’s hospitals did offer language services, 25 percent of medical facilities in areas with the greatest need of such services failed to provide them. “This is an area where you see some of the worst patient-safety problems,” says Dr. Glenn Flores, director of pediatrics at the UT Southwestern Children's Medical Center in Dallas. Inadequate language interpretation puts patients at risk for medication errors, wrong procedures, avoidable readmissions, and other preventable situations. 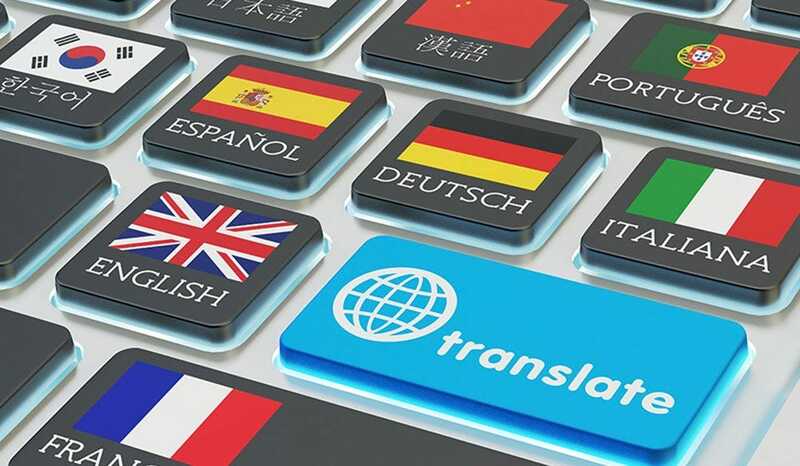 According to the Agency for Healthcare Research and Quality, nearly 9% of the U.S. population is at risk for one of these events due to language barriers. The lack of language assistance in many hospitals is not out of malicious negligence. “A lot of hospitals probably are not aware of the change in diversity and the scale of diversity in their community as they think,” says Melody Schiaffino, the study’s lead author and associate professor in the Graduate School of Public Health at San Diego State University. Medical professionals are pressured by time as well; particular in emergency situations when an attending may feel that waiting for an interpreter's assistance will delay the patient’s needed care. Many hospitals also struggle financially with the “significant hardship” of paying for professional interpreters. A survey by the American Medical Association even found that costs of $150 or more for interpreter services often exceeded the physician's payment for the visit. Nevertheless, according to a 2014 Modern Healthcare report, interpreter and translator employment is projected to grow 46 percent by 2022, in order to keep up with the increase of people who do not primarily speak English. It is imperative that healthcare facilities not only catch up, but keep up with these rising demographics. Whatever the reason, whatever the hospital’s intent in not adequately providing language services for patients, this is a serious issue that should be addressed, or that otherwise potentially puts millions of people’s health and well-being at risk.